Take a look at our full range of modern rugs online here at Land of Rugs. We’ve got a variety of sizes, colours and designs available, so you can find the right fit for your home today. Our modern and contemporary rugs are manufactured to the highest standards from quality, durable materials. Choose from a wide range of sizes and designs to find the perfect fit for your living room, dining room, study, or bedroom. 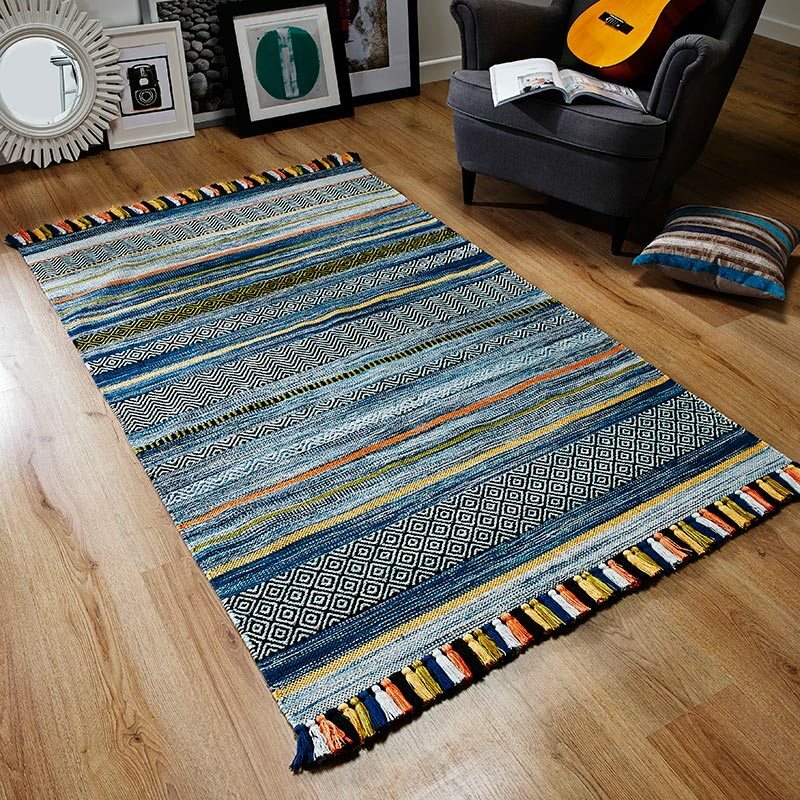 Order one of our modern rugs to brighten up your home today. Not found what you’re looking for yet? Take a look at our designer rugs for luxurious and bold designs, or consult our rug guide for ideas.